Morning Edition: Mon.- Fri. 4:00am- 9:00am with Morning Edition Host and Reporter Emily Boyer. Afternoon Edition: Mon.- Fri. 4:00- 4:30pm with News Director Rich Egger. Local New Updates also at 5:35pm and 6:35pm Monday- Friday. Western Illinois University has been making headlines for decreasing enrollment, employee layoffs, and program cuts. Yet, some students are still drawn to Western. A few of them are even willing to travel a great distance to attend WIU. The Keokuk Community Child Development Center will open its doors on April 22. Supporters said the center will help fill the need for more quality, affordable child care in southeast Iowa. Congresswoman Tulsi Gabbard (D-HI) spent about 45 minutes at Sub-Arena Sandwich Shop in Fort Madison as part of a campaign swing through southeast Iowa. She shook some hands, signed some autographs, and laid out her case to be the next President of the United States. Congressman Dave Loebsack (D-Iowa) announced this month that he will retire at the end of his current term in office, which expires at the end of 2020. He said he made the decision to provide plenty of time for people to enter the race to replace him. Upper Mississippi Named A "Most Endangered River"
Our stretch of the Mississippi is one of America's most endangered rivers. 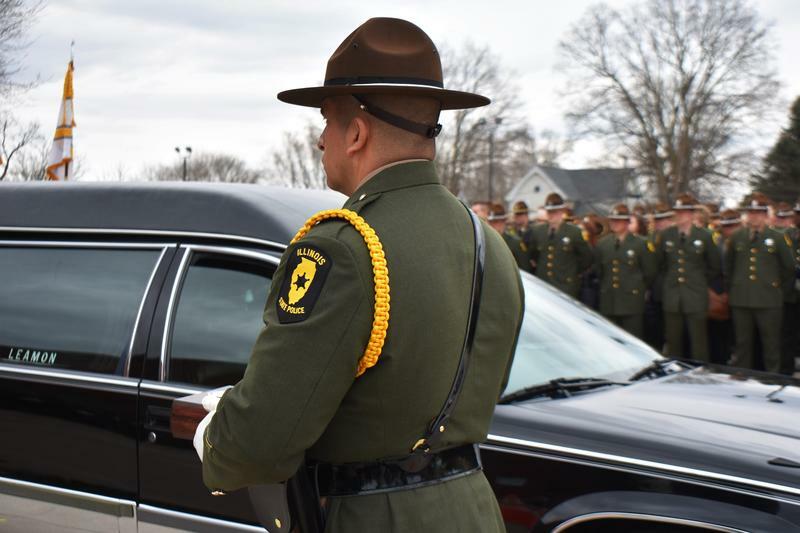 A day-long run through western Illinois will honor and remember the state's fallen military service members and first responders. The Macomb School District plans to build a middle school just south of the high school, so the city will make improvements to one of the streets leading to the new school. 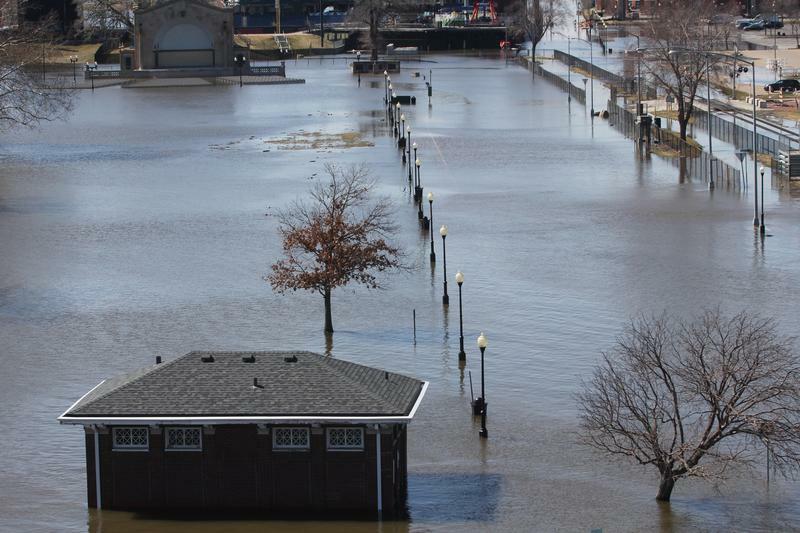 Keokuk Preparing for "Biggest Dam Dip on the Mississipp"
RAGBRAI will get underway in about 100 days. Planning is well underway in Keokuk to be the final stop for the seven-day bicycle ride across Iowa in late July. Two different state agencies will help two projects in southeast Iowa become a reality. 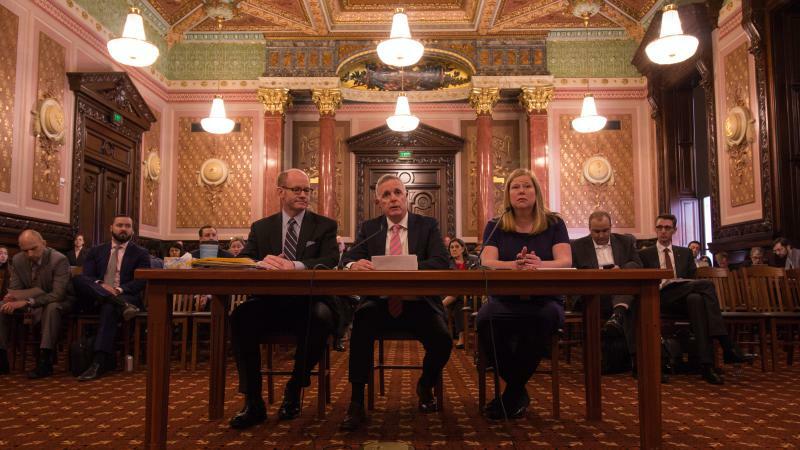 A proposal to overhaul Illinois’ income tax took another step forward Wednesday. The graduated income tax easily cleared an early hurdle — passage by the Senate Executive Committee. "Enough is Enough" flashed on electronic signs over some Illinois highways recently. Lee County is taking legal action against the owners of several homes near Chatfield Lake in an attempt to prevent future pollution of the lake. Fort Madison has spent more than a decade negotiating to bring passenger rail service to the historic downtown train depot. It now appears those talks are complete. Members of Western Illinois University's new Board of Trustees barely got to introduce themselves to each other before holding their first meeting. And even though they are just getting to know each other, one of their first tasks was to elect a new chairperson. 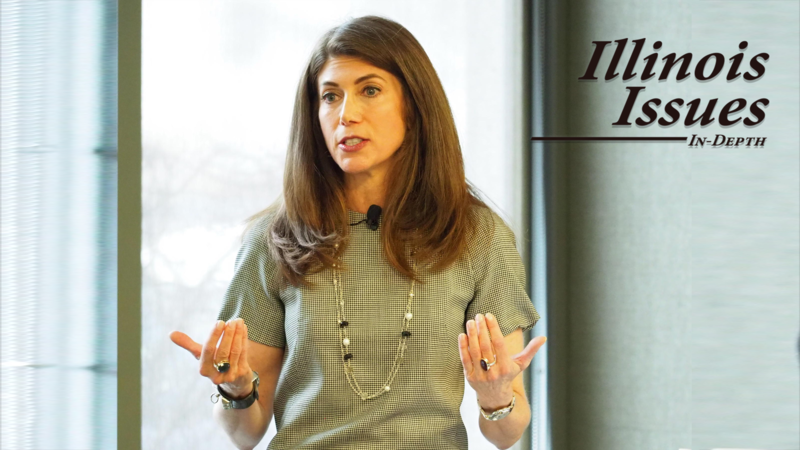 Should minors have to tell their parents or a judge when they want to terminate a pregnancy? The Fort Madison Area Arts Association is hosting its largest fundraiser of the year Saturday night. The annual event comes at a time when the organization is facing a significant financial hurdle. In the course of reporting my previous story on the gap between wages and the cost of housing, I spent time following a case manager with the Southern Illinois Coalition for the Homeless. During that time, I met several people who shared their stories of how they struggled to find housing and how the coalition has helped them. Every person who is homeless has their own story. But the two below are examples of common reasons for homelessness -- living on a fixed income and finding housing after being released from prison. Near the beginning of Friday's six hour Board of Trustees meeting in Macomb, Western Illinois University President Jack Thomas talked about the various steering teams and task forces he has put together to help guide the university and position it for the future. But board members felt something was missing. A southeast Iowa judge has dismissed one of the defendants from a lawsuit filed by a group of former students and their families against Midwest Academy and former owner Ben Trane. 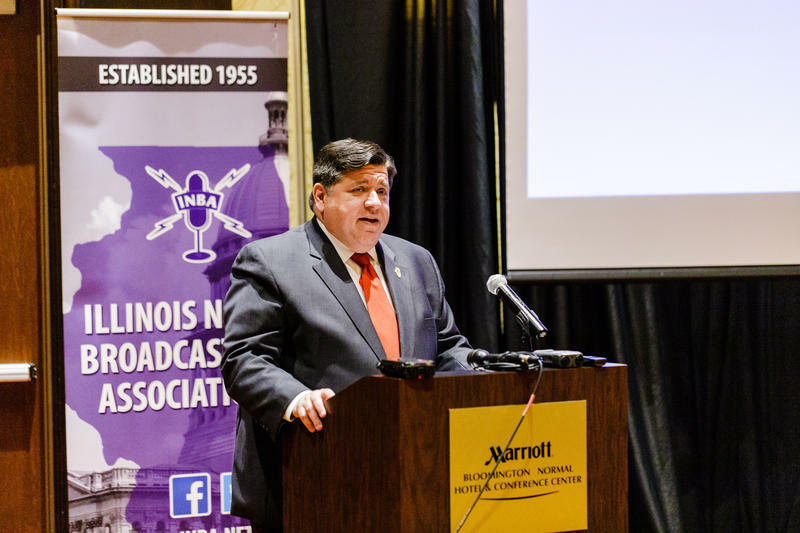 Illinois Governor J.B. Pritzker is cleaning house at Western Illinois University. 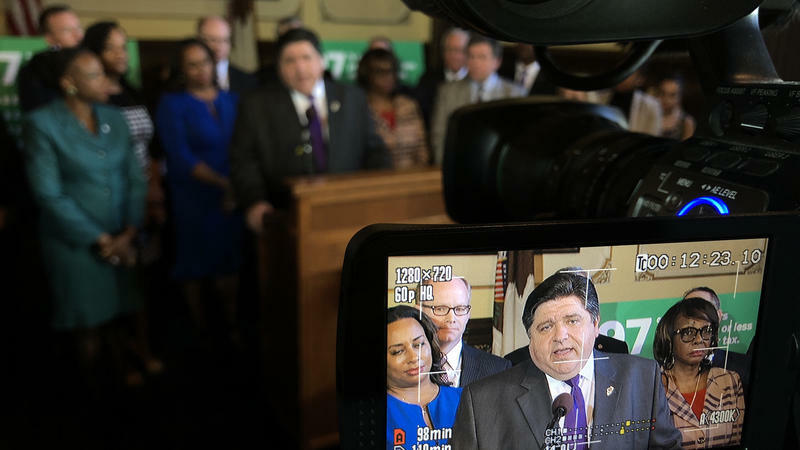 Pritzker said he is appointing seven new people to the eight member Board of Trustees. The only holdover is student Justin Brown. Student members are elected to the board by fellow students.